Heirloom. 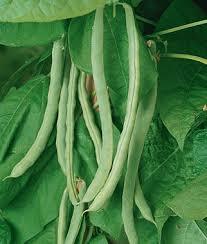 A brown-seeded bean noted for its exceptional flavor & heavy crops of 9" long green pods, borne in clusters. 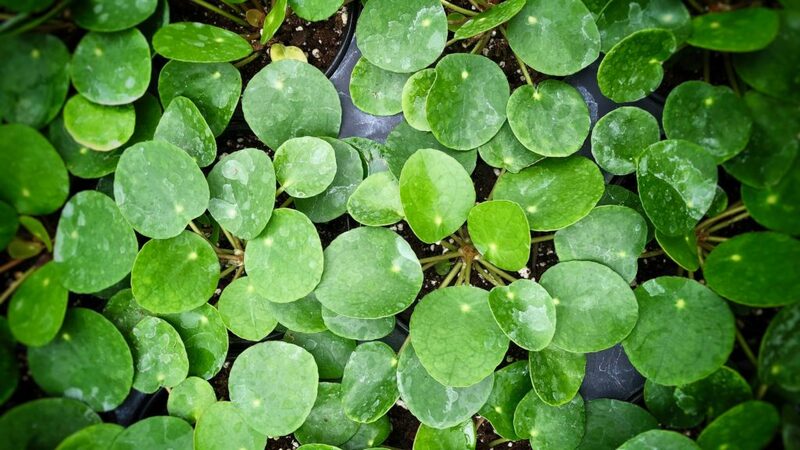 Pods are oval, thick, gently curved, meaty & tender, and they're stringless when young. Delicious fresh, frozen or dried for shell beans. These do best when allowed to climb. 65 days.